Over recent years multi-asset investments have become hugely popular with both advisers and clients. A recent Aegon survey found that in aggregate, 29% of client assets are invested in multi-asset funds, significantly higher than all other investment models. But why are multi-asset funds proving so popular? What are the pros and cons of multi-asset? And how can they be used for clients at different stages of life? Keep reading for answers to these questions and more. Multi-asset investments offer such flexibility that they can be a solution for a wide range of clients. You can advise clients on multi-asset funds whether they’re looking for growth, capital preservation or a regular income. They can either be used as a standalone solution or blended depending on your client’s risk outlook. And, you can advise clients to choose multi-asset investments as part of a wider portfolio to enhance their risk and reward profile. While there are many different types of multi-asset investment, they offer the common benefit of delivering a return profile which reduces the risk of investing in those assets individually. One of the main reasons for their popularity is that they can deliver good returns while ensuring the balance of risk remains appropriate to the investor. They also offer a solution for clients seeking income. In a recent poll by Rlam, when asked about the best current opportunity for income, 24 per cent of clients picked multi-asset income. Multi-asset funds are also popular across different age groups. While they are sometimes seen as a product for those approaching retirement (or already retired) they can also be a great choice for younger investors who are nervous about taking the plunge for the first time. The main advantage of multi-asset funds is that you can invest in different asset classes globally and ensure that you diversify your investment – and keep costs down. Most investors are quite close to the average attitude to risk. So, while multi-asset may not be suitable for the super-cautious or super-speculative, blending different risk levels in a multi-asset fund will be appropriate for most clients. Another advantage of multi-asset funds is that they can help both you and your clients to meet a range of needs and objectives. The returns from multi-asset investments can come in the form of income, capital growth or total return; from a combination of assets including equities, sovereign and corporate fixed income, property, commodities, alternative assets and cash. And, if clients are exposed to a range of asset classes, it is likely that if the returns from some are falling, the returns from others are stable or rising. This can lead to a steadier overall return. One of the downsides of multi-asset is that while these funds will benefit from some growth in a positive market, they are likely to be outperformed by funds that invest exclusively in the asset class that is experiencing strong gains. Another potential disadvantage for multi-asset portfolios is that they are held directly in authorised investment funds (OEICs and unit trusts). This can create a potential capital gains tax (CGT) liability when an adviser or client rebalances the funds – although this is only likely in larger portfolios. Thanks to the many advantages of multi-asset funds, they are increasingly suitable for a wide range of age groups and risk profiles, from those just starting out to those about to retire. If you’re advising clients who are new to investing, choosing one single asset class in which to invest their money can be difficult. However, with your advice clients can spread the level of risk they are prepared to take while they get used to the ups and downs of different types of investment. As clients get older they may move into the accumulation stage where they want to grow their capital. Multi-asset funds can be tailored to their risk profile to generate capital growth – indeed a recent FTAdviser poll found that 26% of advisers recommend them in the accumulation stage where clients are investing to grow funds. And, when clients are approaching their retirement the funds can be tailored to start generating the income they need. Multi-asset investments designed to generate income invest in a range of different income-producing funds managed by leading investment companies. 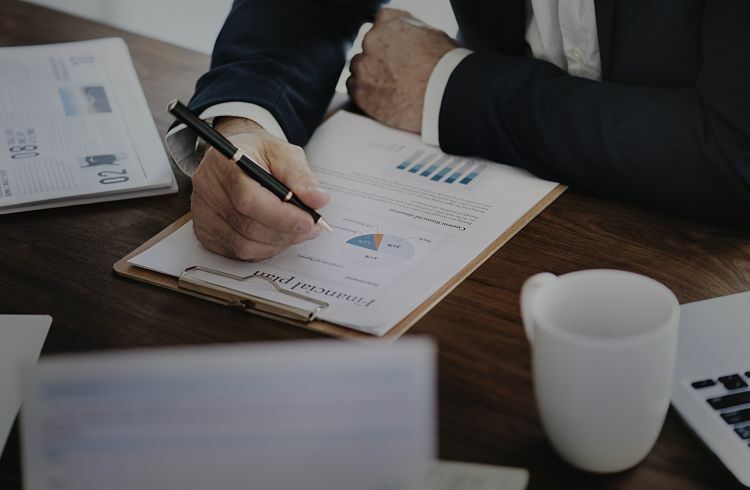 All the underlying investments are chosen for their ability to pay a strong level of income, suiting clients looking to supplement their retirement income. Here at Financial Advice Network we can help you learn more about many such financial products. We offer bespoke services unique to you, which will help you to concentrate on growing your business with the backing of a trusted and growing adviser network. You can contact us if you are interested in finding out more.